Gnome crafts offer a wealth of possibilities for children, appealing to their imagination in a vivid and entertaining manner. Gnome craft covers gnomes made from material, walnuts, twigs, wool and paper. 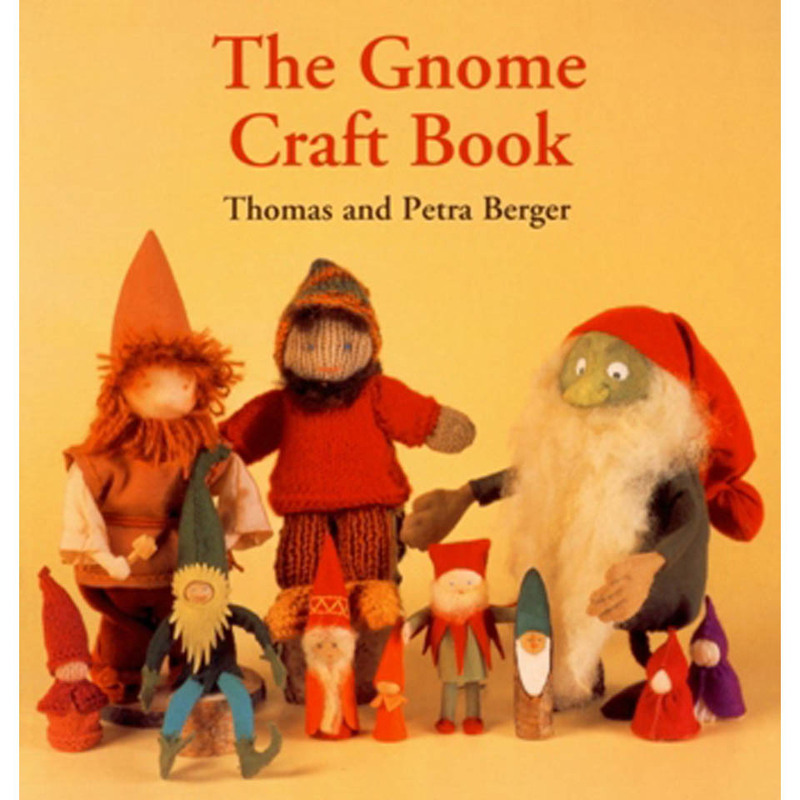 Includes patterns for knitted gnomes, even a simple gnome for on the top of a pencil.